On the jobsite, interference is everywhere, created by many sources: metal fences, radio signals, underground and overhead utilities, nearby buildings, and others. 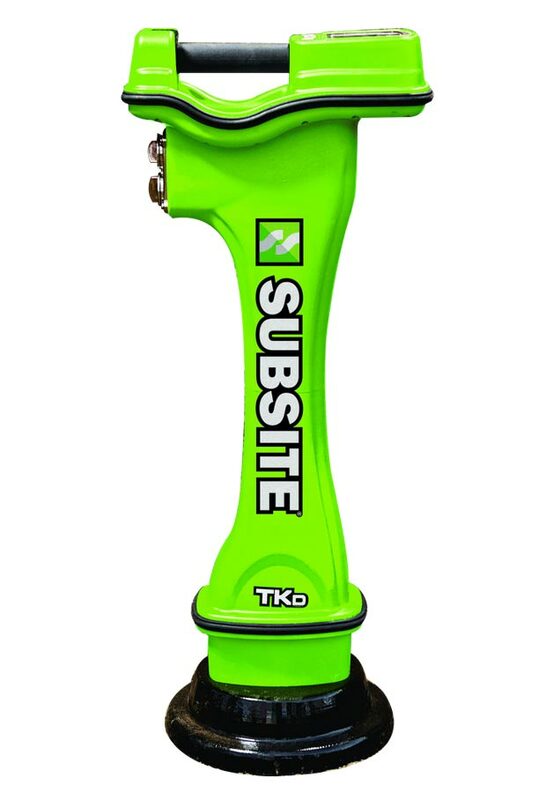 With the Subsite® Electronics TK Series HDD Guidance System, you can cut through noise and complete bores with an unprecedented level of confidence, thanks to its dual locating methods (peak and null), four-frequency beacon, depth range of up to 110 feet (33.5 m), high-contrast graphics, and much more. The only guidance system with dual locating methods (peak and null). Locate with one and verify with the other—for added confidence. The TKQ System features an industry-exclusive, four-frequency beacon that provides superior performance in high-signal interference environments. 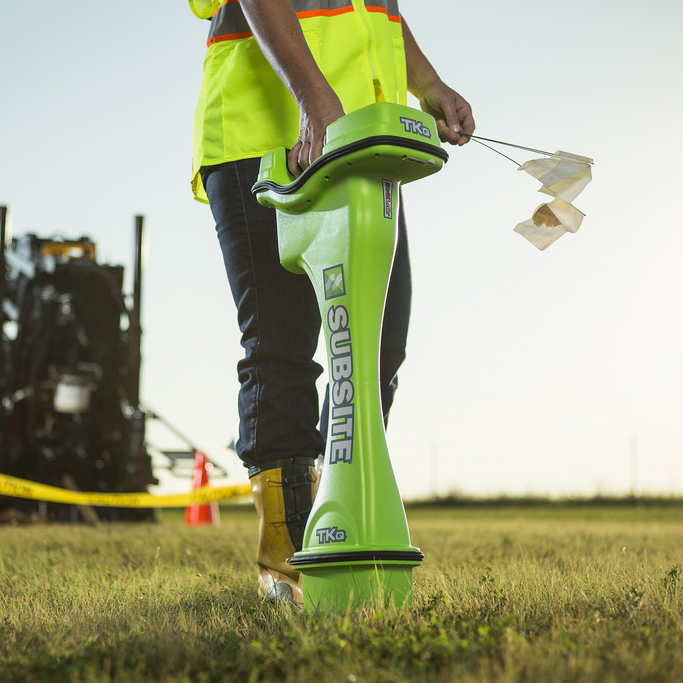 The advanced TKQ Bore Path Analyzer automatically recommends the two best beacon frequencies to use for each jobsite, to ensure a more efficient bore and longer battery life. For deeper bores, the TKQ and TKD provide a locating range of up to 110 feet (33.5 m)—greater than any competing tracker today—and a tracker-to-rig range of up to 2,000 feet (610 m). Time-saving Drill-To™ mode enables the drill operator to make real-time corrections to improve bore accuracy or avoid obstacles, based on walkover information obtained by placing the tracker ahead of the downhole tool and along the intended bore path. TSR bore-logging software provides “As Built” record of completed bore path.